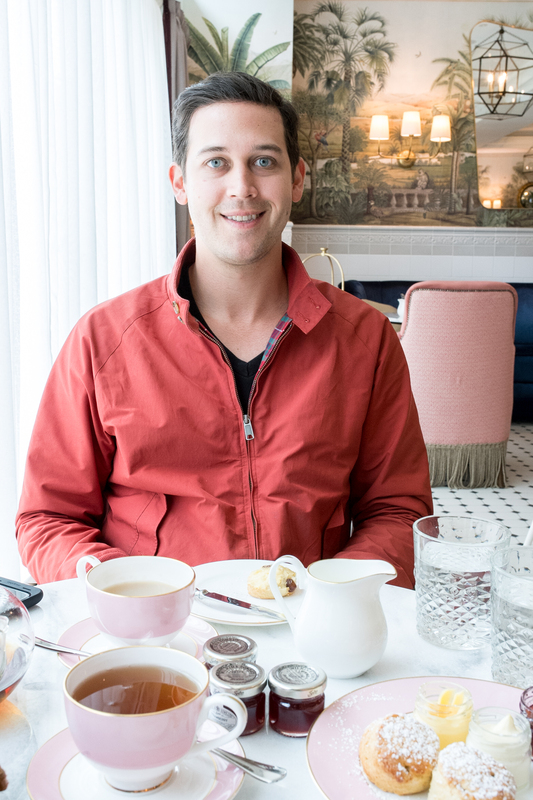 On our last day in England, David surprised me by saying we were stopping for afternoon tea before our flight. 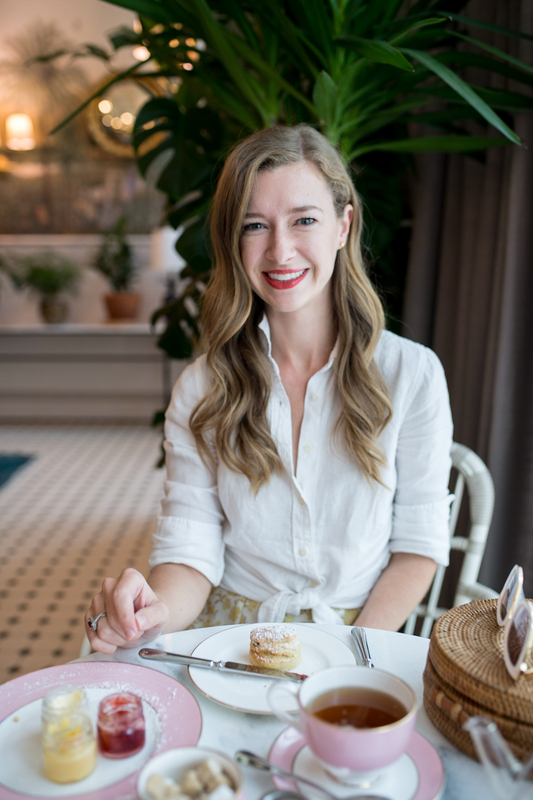 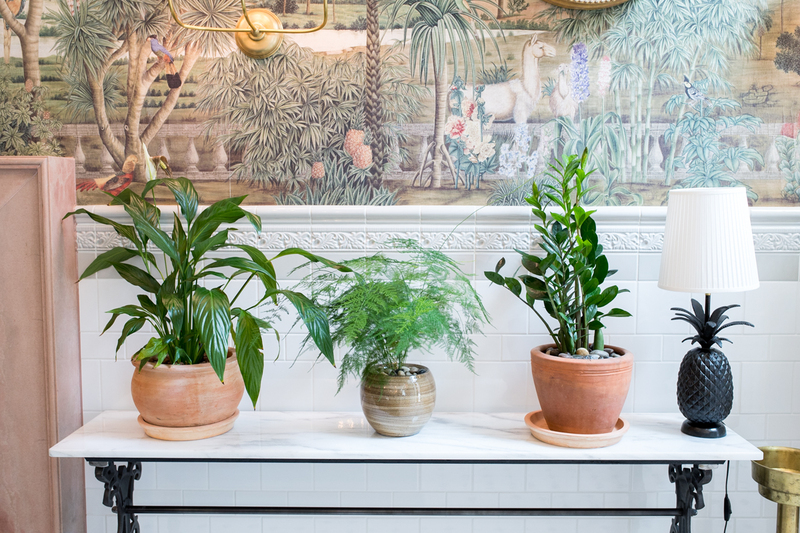 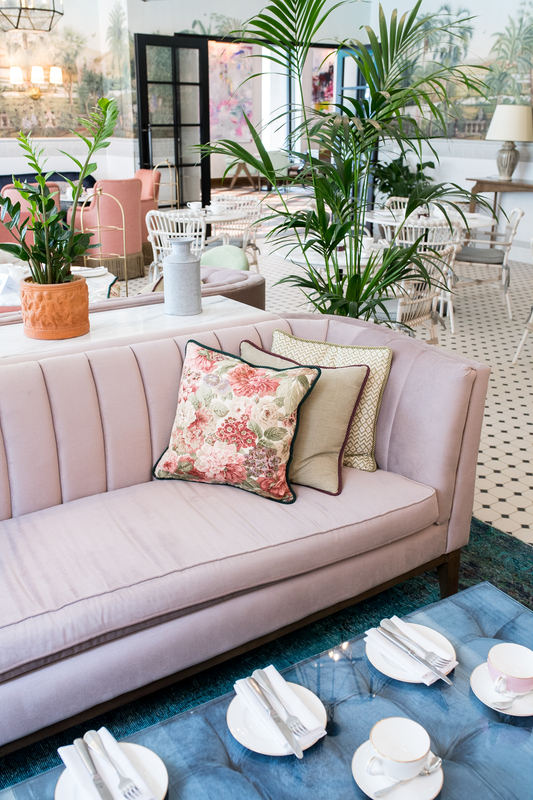 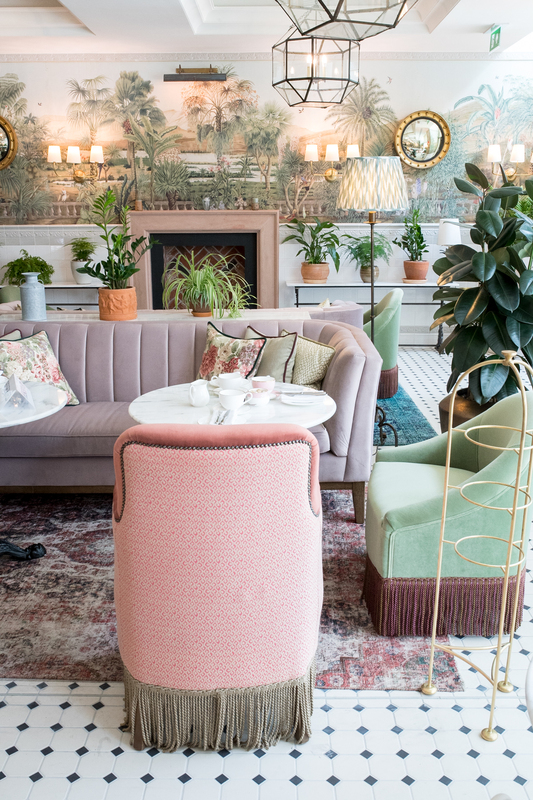 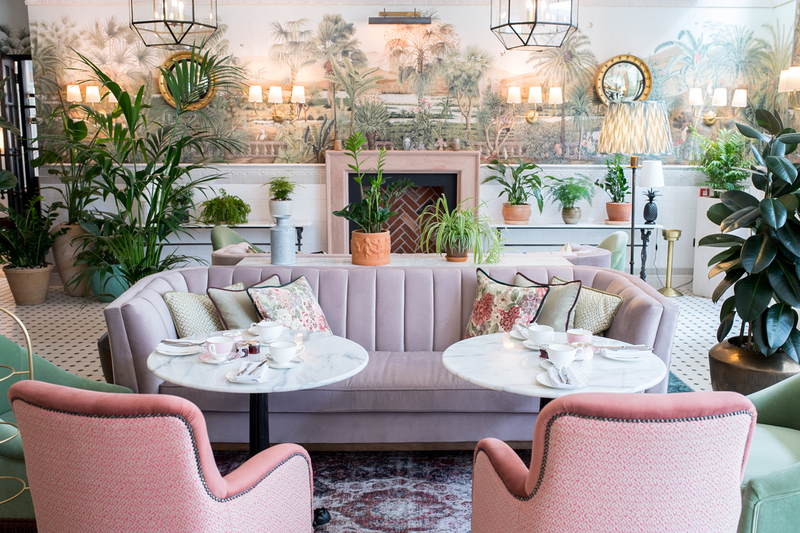 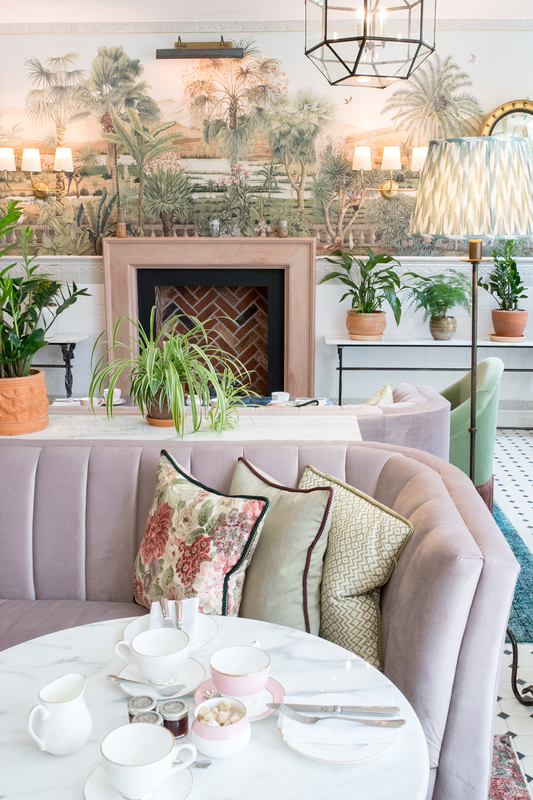 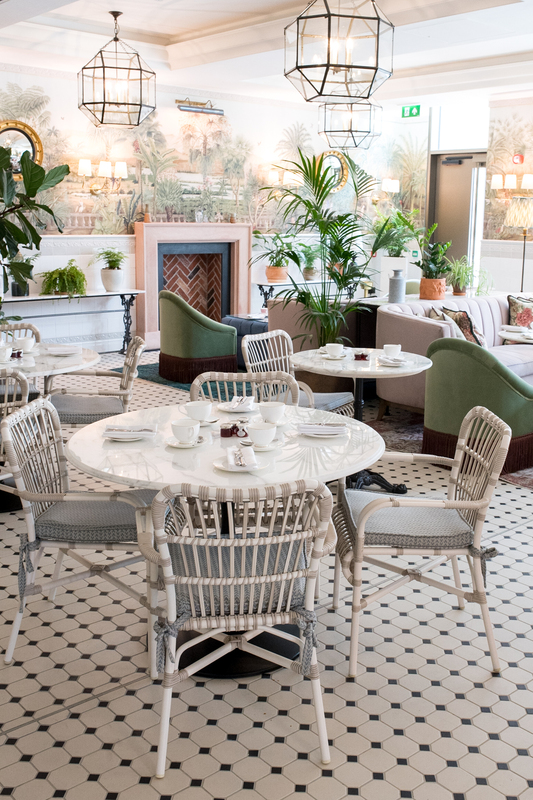 We had planned to explore Cambridge that morning, and we were able to squeeze in tea in the beautiful Garden Room at the new Tamburlaine Hotel in Cambridge before heading to the airport. 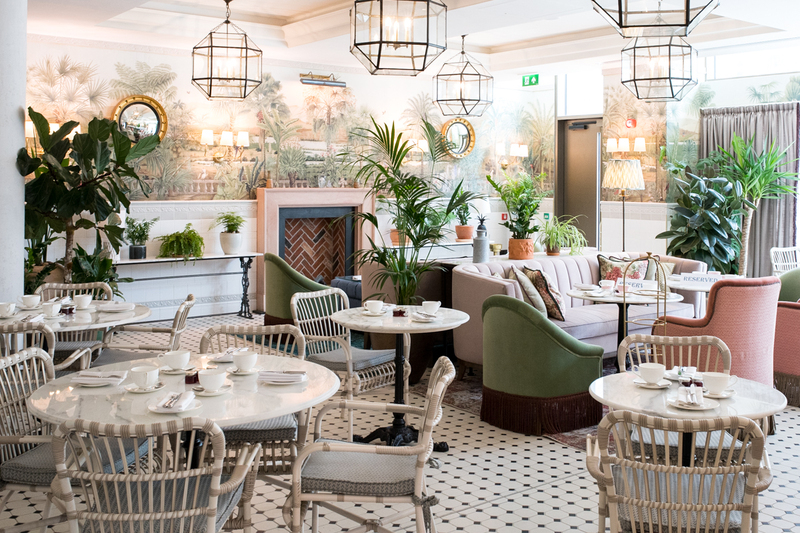 The hotel just opened this past spring, and takes it’s name from a play by celebrated Cambridge alum, Christopher Marlowe. 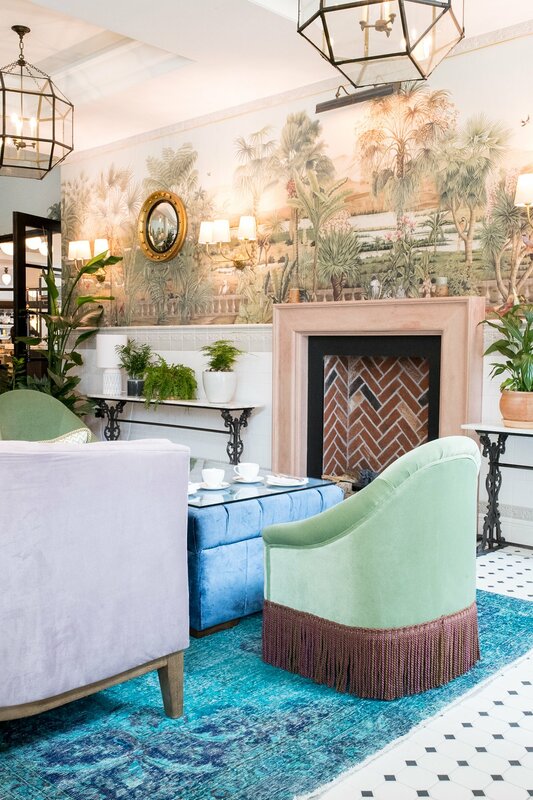 I loved how the designer took traditional decorative elements like 8″ bullion fringe and velvet, updating them for 2017 with a fresh color palette and whimsical touch. 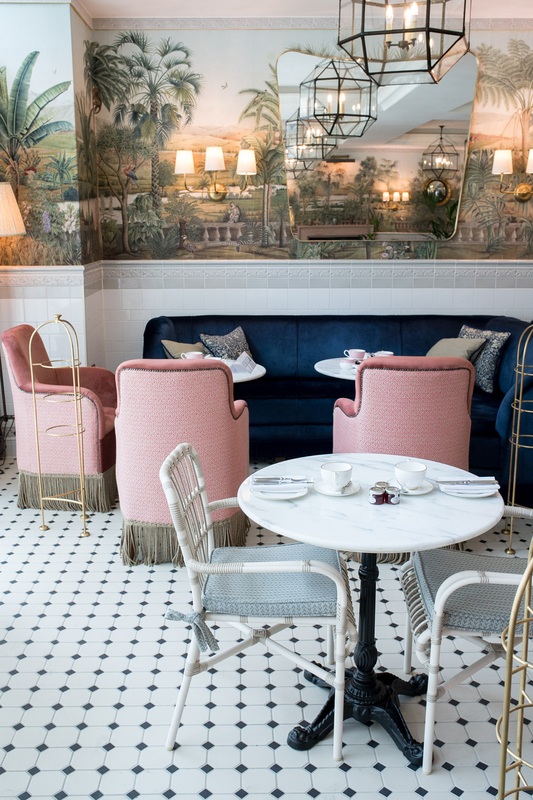 In addition to the excellent tea and scones, I recommend a visit to The Tamburlaine to study how to use pattern, color and texture to create a rich visual impact in a room with modest bones. 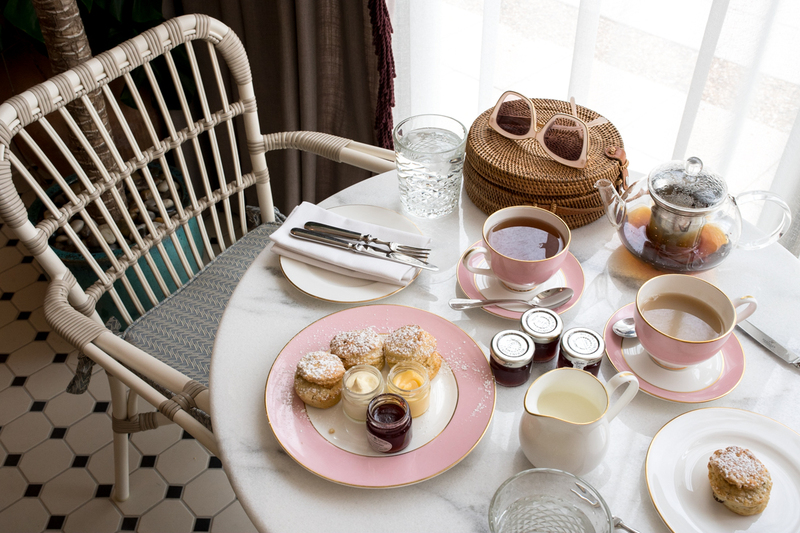 While we only got a small taste of Cambridge that morning we hope to come back and explore more later this fall!